North Middlesex: Council Meeting/Rally/Presentation @ 229 Main Street, in Parkhill, on Monday May 7, at 7pm. 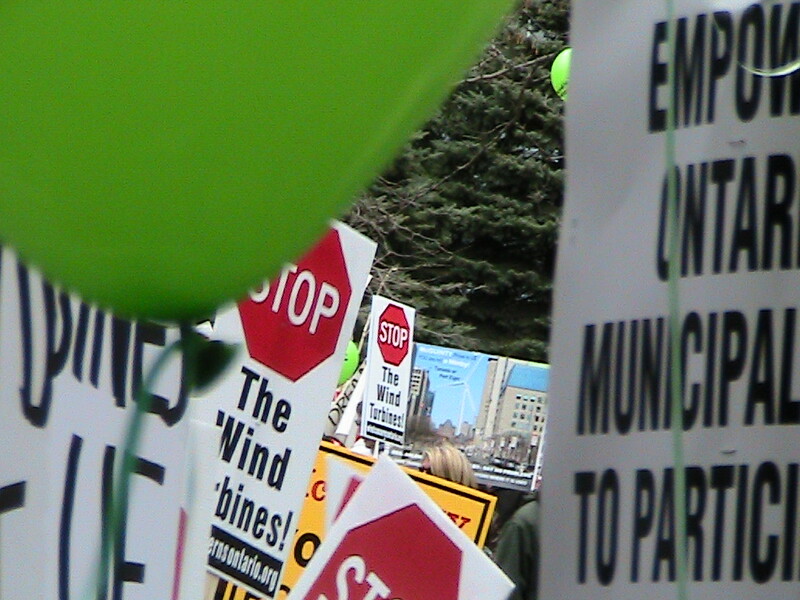 Show that we do not want Industrial Wind Development in our Community. Bring your signs, your lawn chairs, your umbrella and your spirit.